How it Works: Straight talk from New York’s most accomplished design professionals. 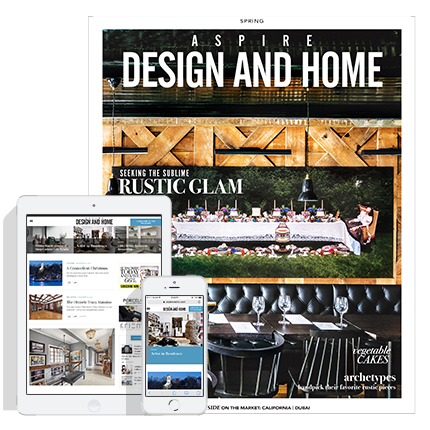 Join Lefroy Brooks and ASPIRE DESIGN AND HOME Magazine for a lively and informative panel discussion on the do’s and don’ts of branding both yourself and your firm. We’ll discuss the work, the media, and the design community and how to speak to your client with a positive and consistent message. On the stage will be John Douglas Eason, Interior Designer, Tamara Stephenson, Writer Designer & Product Developer. Moderated by Bob Gaynor, Brand Manager for DCIDMG.